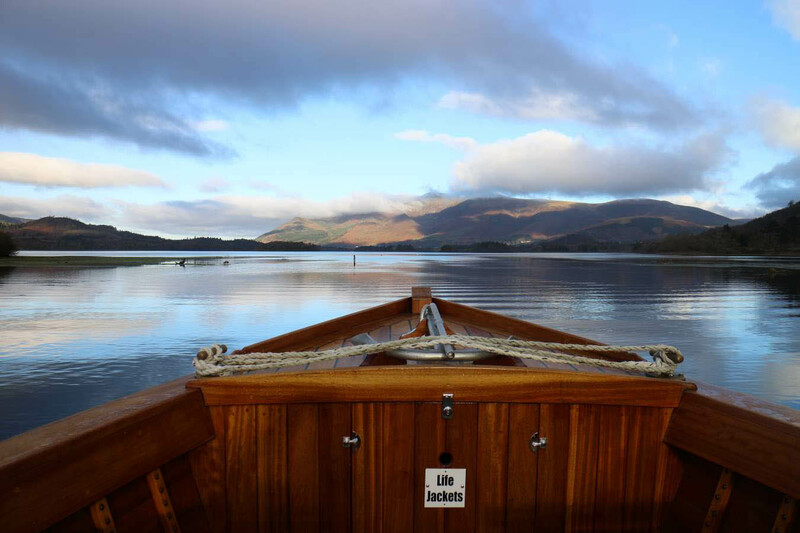 The Keswick Launch Company’s wooden craft leave regularly (every half hour during summer) for a 50 minute boat trip round Derwentwater. 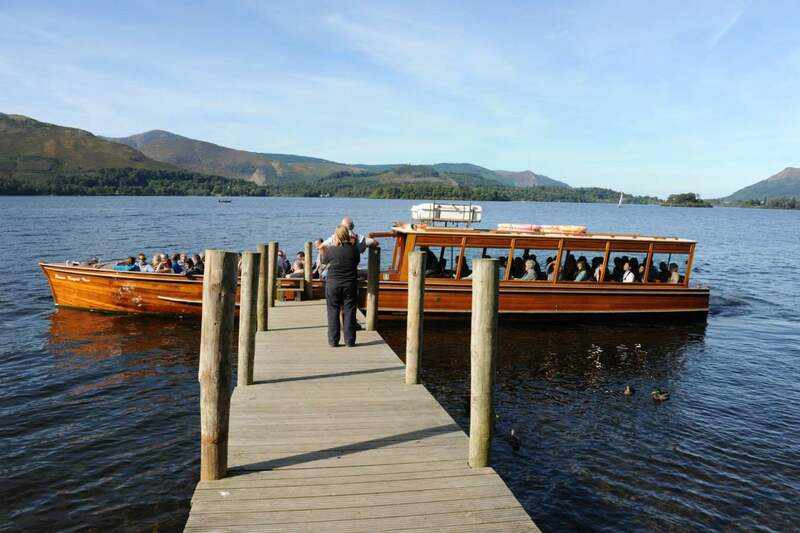 Including the main boat landings at Keswick there are seven landing stages around the lake to enable people to get off, go for a walk, and pick up the launch at a later time. 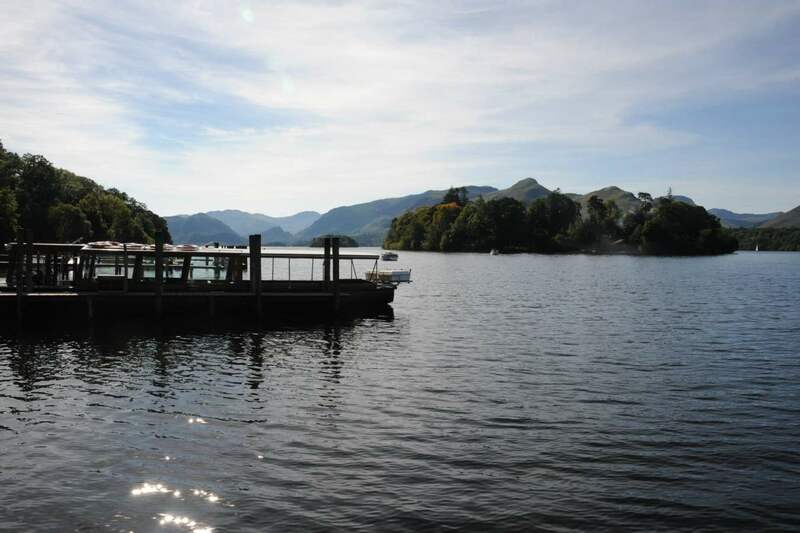 Very low water in the lake might, at times, cause some landing stages to be omitted from the schedule. 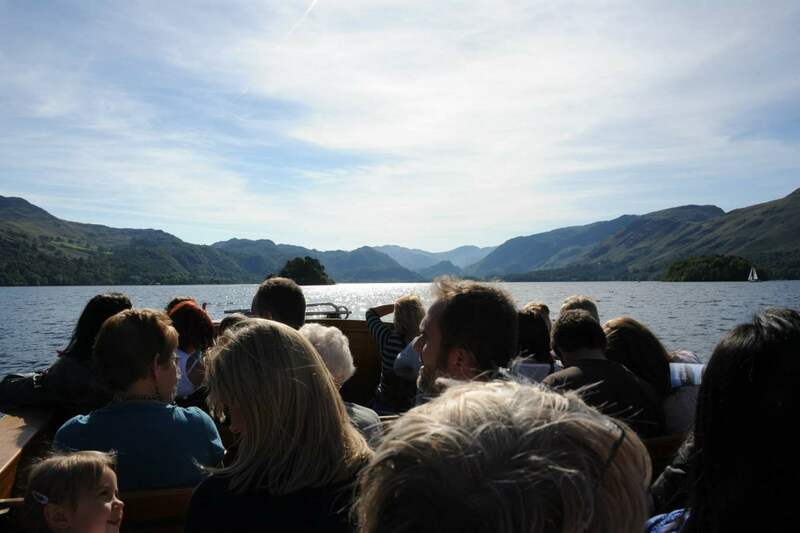 Guided evening cruises take place from mid May to mid September and include a glass of wine or soft drink. 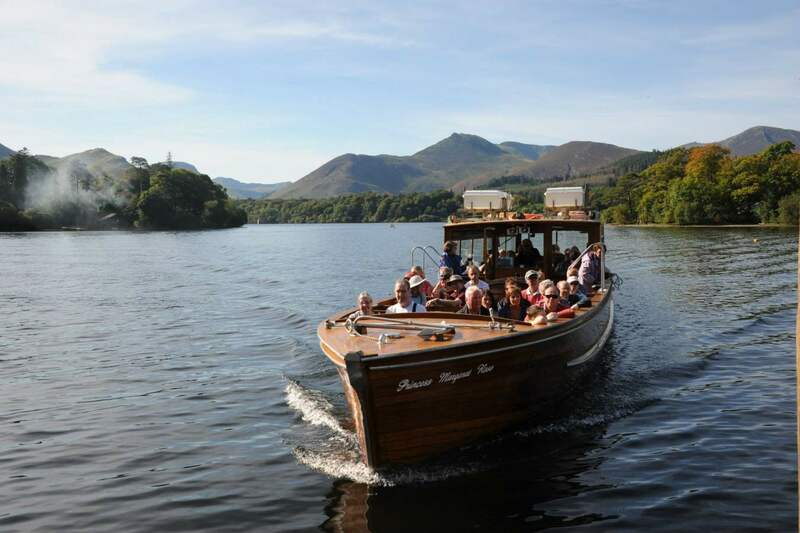 There are also rowing boats and motor boats available for hire. 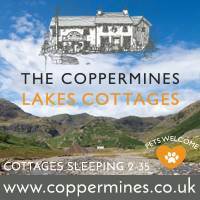 Stop off points are : Ashness Gate, Lodore, High Brandelhow, Low Brandelhow, Hawes End and Nichol End. 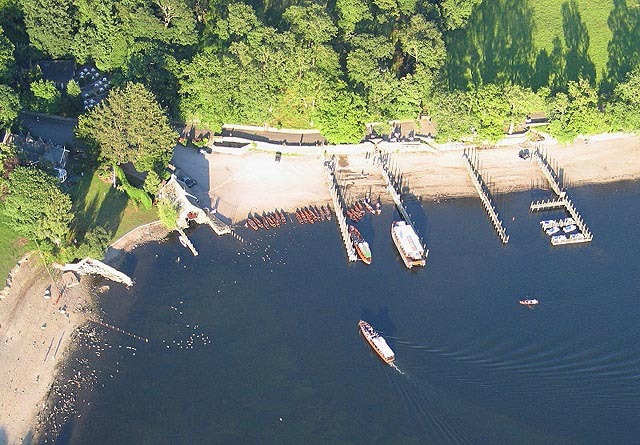 At the main boat landings at Keswick there is a National Trust gift shop, and good public toilets. 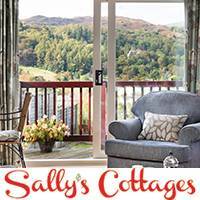 There are also a very large number of voraciously greedy but quite well behaved ducks, geese and swans to feed on the shore at Keswick. 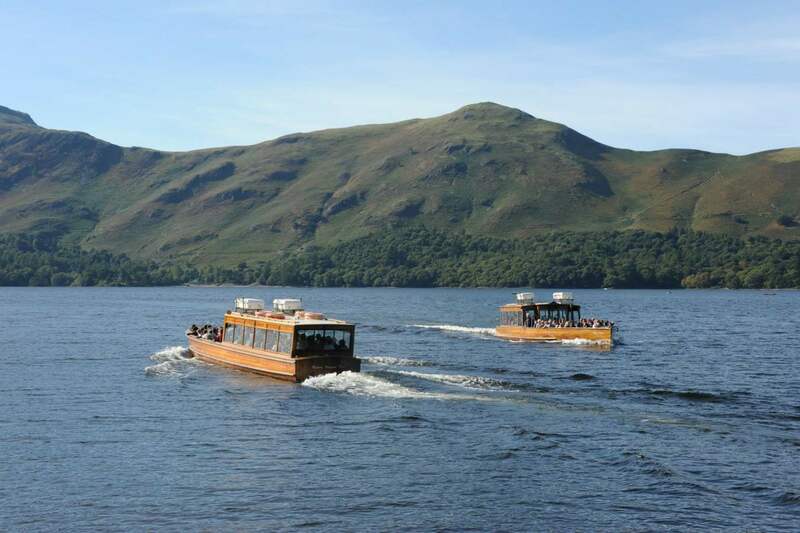 Especially popular with children this is a nice way to spend a little time or to begin or finish a boat trip on Derwentwater. 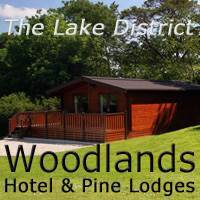 Feed for the ducks can be bought from the kiosk at the lakeside cafe.